← WAT IS NIEUWE ARCHITECTUUR? 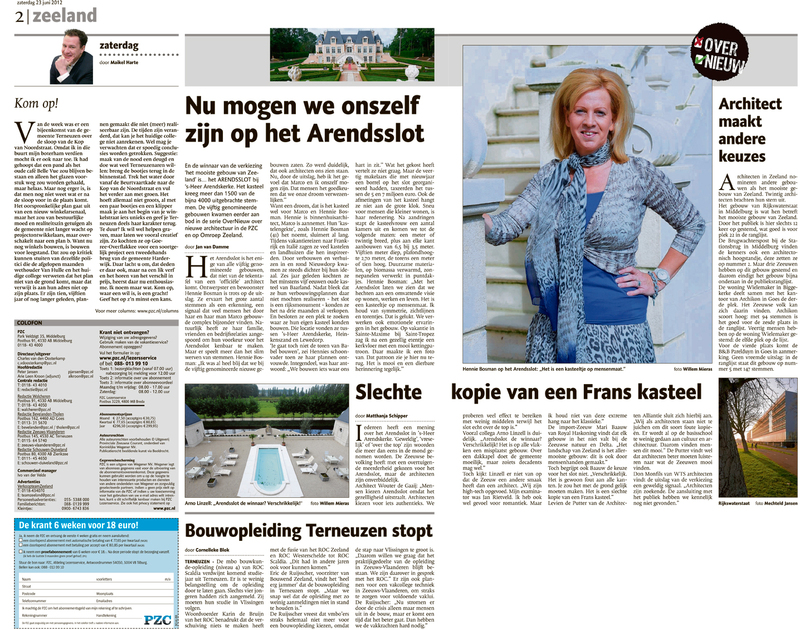 This entry was posted in OVERNIEUW IN DE PZC. Bookmark the permalink.